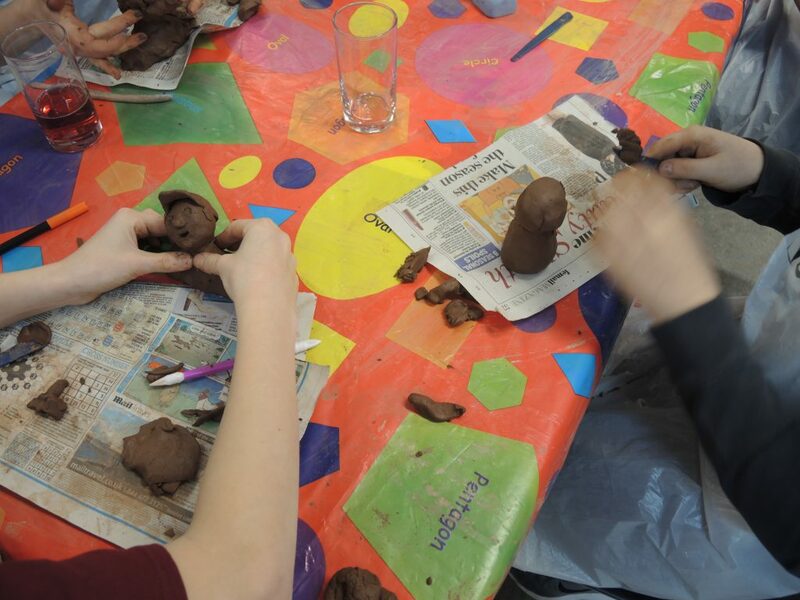 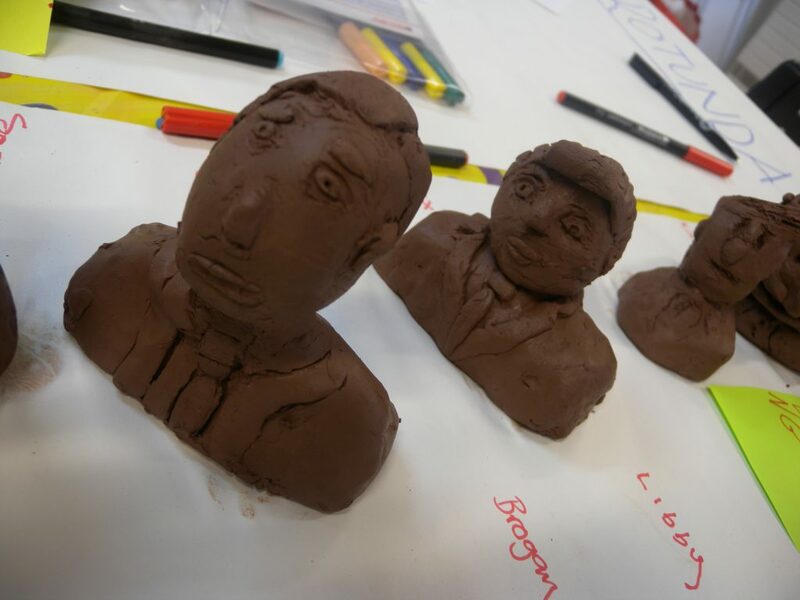 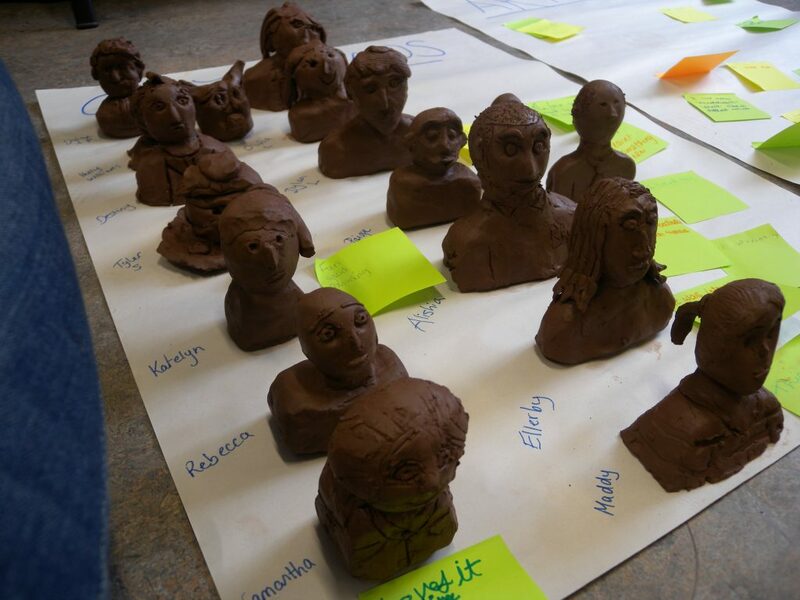 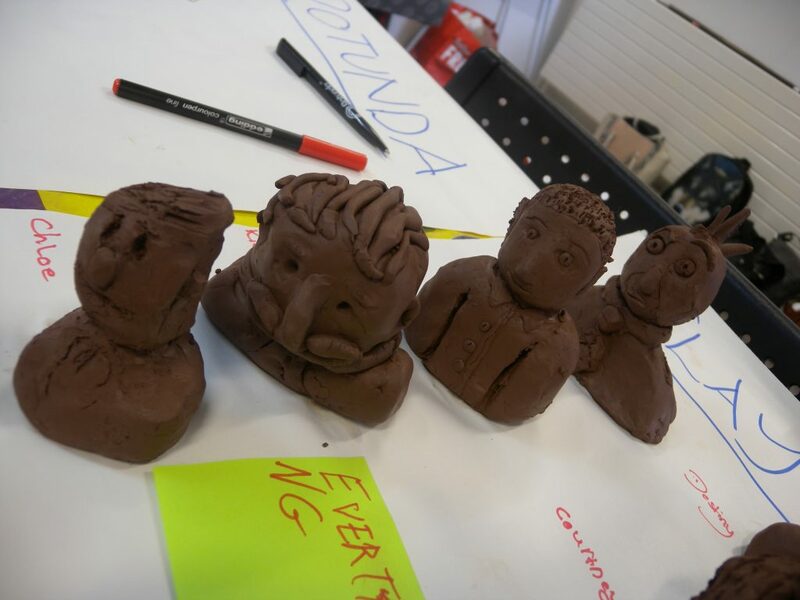 A lovely couple of days running a clay bust workshop as part of the Battersea Arts Centre, Scratch Fund. 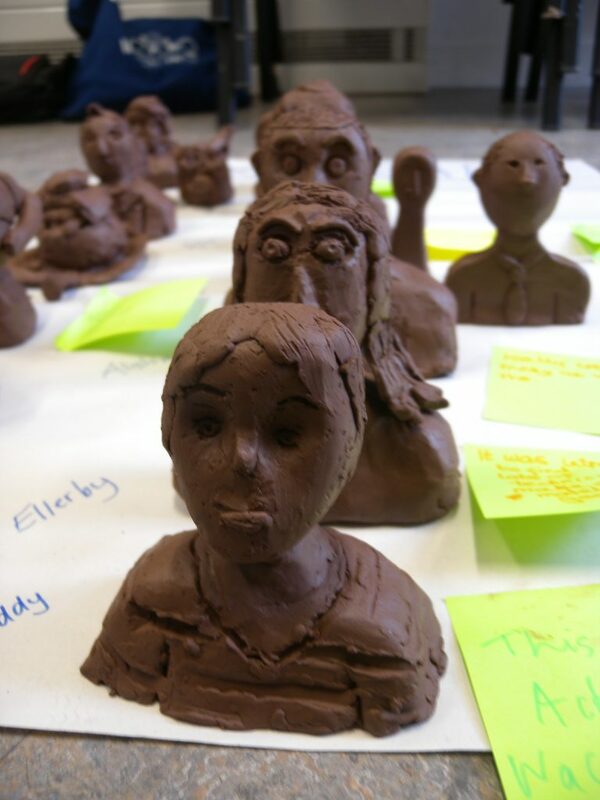 This was in conjunction with Scarborough Museums Trust and Arts Award. 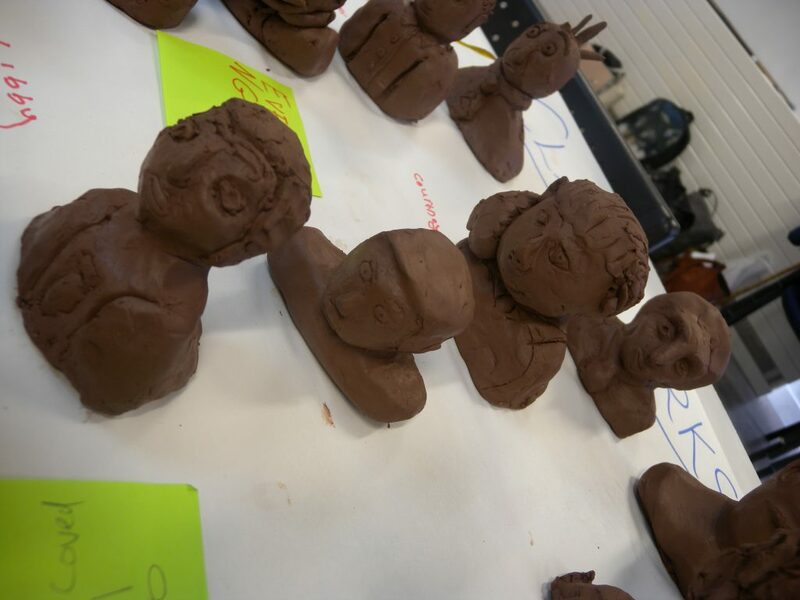 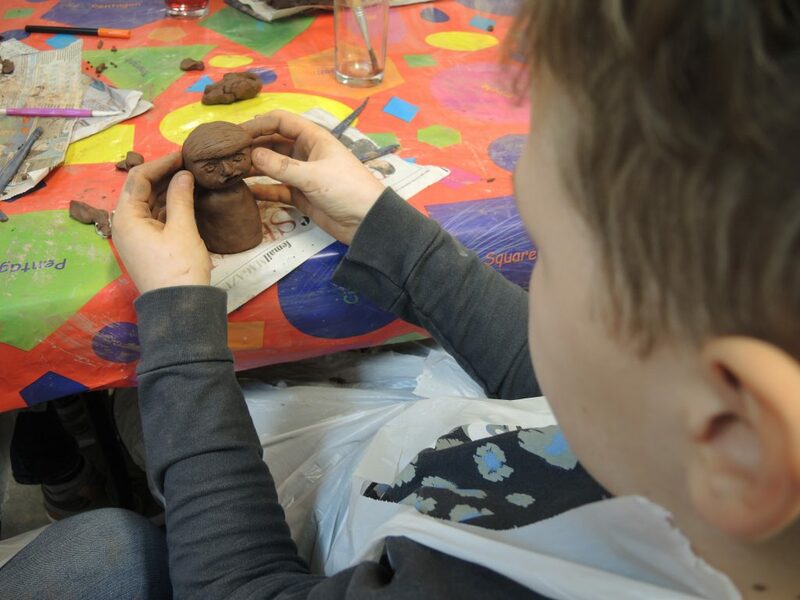 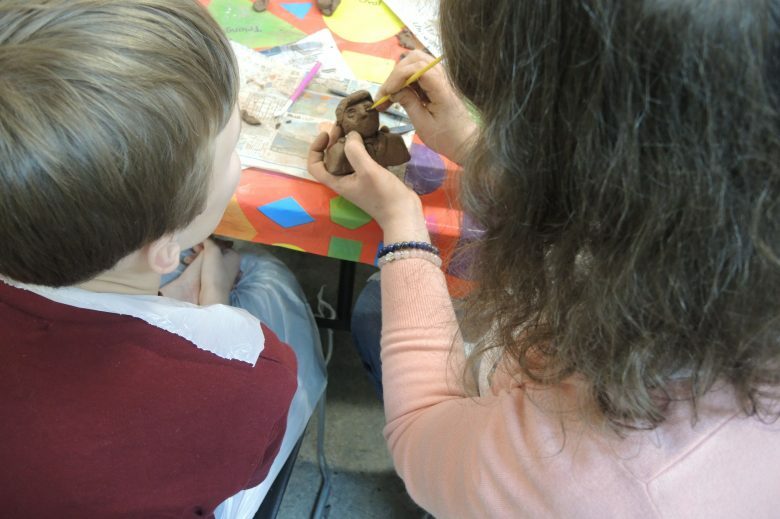 The clay bust workshop was hugely popular and there were some amazing little characters created over the two days. 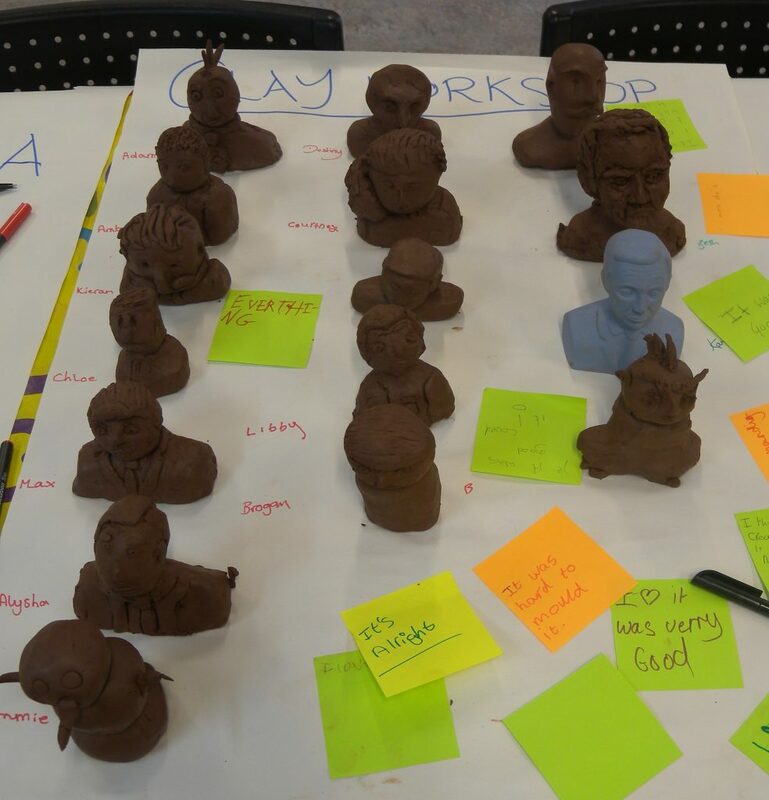 I’ll be running another clay bust workshop later in the year at York Art Gallery for their ‘Day of Clay’.